“Dragon Ball Xenoverse 2” may be three years old already but fans dedicated to creating additional content for Bandai Namco's fighting roleplaying game are still finding fresh ways to make it a treat for all the other fans. Comicbook recently featured one of the weirdest “Dragon Ball Xenoverse 2” mods that players of the game could play. “The Legendary Dragonball Man ! !” created by user Deadenvy features a muscled yellow man with a sphere for a head which the creator mentions is supposed to be an anthropomorphic version of the series's titular Dragonballs. Deadenvy mentions that the idea was born from answering the question of what a Dragonball that developed a life of its own would look like. There are other unexpected characters that can be added to “Dragon Ball Xenoverse 2's” already impressive character list. Adding characters like Zen-Oh can either be a serious exploration of how the king of the 12 universes can stand toe-to-toe against the likes of series staples Goku or Vegeta. But it can also be hilarious in the hands of the right “Dragon Ball” fan. There are even mods for “Dragon Ball Xenoverse 2” that add characters from other anime franchises, like a mod that adds Sasuke from “Naruto” as a playable character. These kinds of additional character mods can probably answer age-old fan questions on which character from another franchise can beat a certain Dragon Ball character. 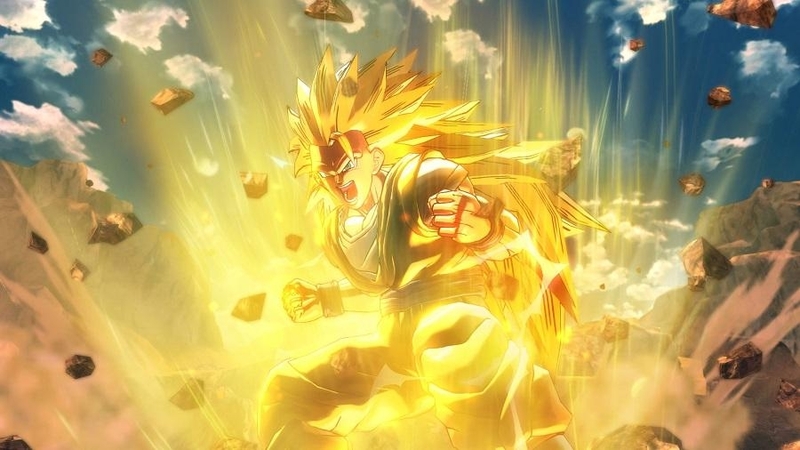 Unfortunately for fans, such mods are only available for the PC version of “Dragon Ball Xenoverse 2” as it is the only platform that can easily accept the modifications that are implemented to the game's data files. Fans who have yet to pick up and experience the world of “Dragon Ball Xenoverse 2” still have time to pick up the title for Microsoft Windows on Steam.